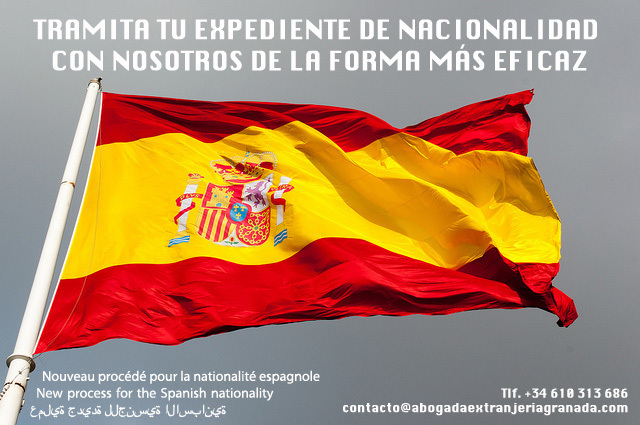 On September 28, 2013 came into force the Law of supporting entrepreneurs and their internationalization, which introduces Title V Section 2, targeting skilled immigration, in order to promote the international mobility of professionals and managers in order to attract foreign investment. Promote entrepreneurial culture and create a favorable environment for economic activity. Facilitate the entry of investment and talent in order to promote economic growth and creating jobs. e) Workers subject to intra-corporate transfers within the same undertaking or group of undertakings.